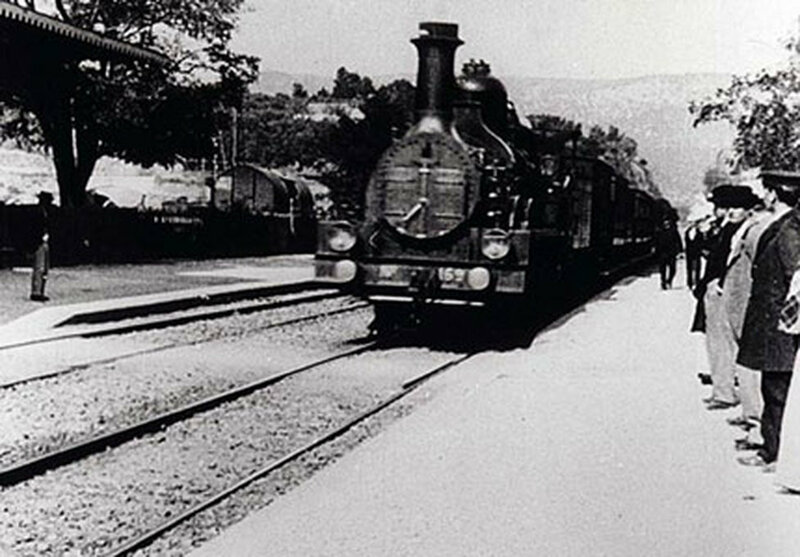 The history of Hungarian rail transport started in the first half of the 19th century, when the first public track-bound transport vehicle was designed and used for passenger and freight transport. Today, Hungary plays a central role in European and intercontinental rail transport, its efficient and reliable operation has been backed with rail information systems that meet the requirements of the 21st century. Results yielded from traffic information technology are considered most significant in passenger and freight rail transport since this sector requires a regionally extensive, coherent and uniform conditions- and management system. Properties of rail transport - such as safety concerns in connection with track-bound transport, long distances, heavyweight freights - set high expectations for railway companies, and latest trends can even redefine the direction of development. Further growth and development of rail traffic is promoted by European Directives on sustainable development because its costs are relatively low, the operation is environmental friendly. Requirement on capacity expansion and competing status of companies are of one of the most important term in the common railway policy of the European Union. These objectives can be achieved only by utilizing more efficiently the information and tools available in rail transport systems. Therefore, development and modernisation of the rail information systems and continuous search for new traffic informatics solutions are vital for railway companies. By utilisation of these, both economical and customer satisfaction indicators can be improved and cooperation between railway companies in different countries can be enhanced. Our team takes part regularly in railway policy and railway development workshops and in multidisciplinary consultations organized by the European Union.